Written by two women, one who hates to cook, one who loves to cook, but both of whom struggled to get a homemade meal on the table. 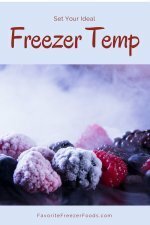 This book really focuses on once a month cooking over any other type of freezer cooking method. Once a month cooking takes a ton of work for two or three days as you plan, shop, prep, assemble and cook all your families meals for a month. 30 Day Gourmet Freezer Cooking Manual is best in class at making once a month cooking into an easy system. The book focuses more on the how to, the system of once a month cooking, than on the recipes. It’s designed so you can make a custom meal plan every month instead of following a pre-made meal plan and always eating the same foods. The authors' experiences and the worksheets are invaluable. For example, the authors use a pantry storage worksheet that includes the storage place, that way they can remember which partners house something is stored at and where it is located since they often run out of pantry space and store things in places like the linen closet. Of course, creating your own 30 day meal plan means some work. You have to multiply your freezer friendly recipes and create your own shopping list, prep work schedule etc. but some people love that option. 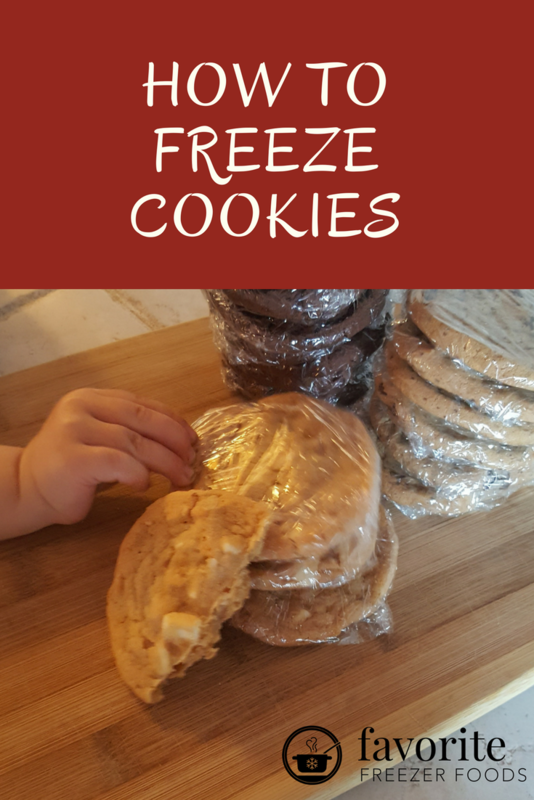 The Freezer Cooking Manual has worksheets and instructions to make preparing your own menu easy. If you want already prepared menus and shopping list Once a Month Cooking by Mimi Wilson and Mary Beth Lagerborg is a better option. Many of the recipes include processed foods and are 'kid friendly,'or according to some readers unhealthy and bland. They are basic recipes to help you get started and spark your own creative ideas. Plus the authors have a website with tons more recipes and forums. A user name and password to get you started on the forums are included in the book. Return from 30 Day Gourmet Freezer Cooking Manual to the homepage of Favorite Freezer Foods.